Every man desires a pretty wife and every woman expects a handsome husband. Well, it depends on your destiny that what kind of a spouse you will get. All of us interested in knowing about our would be spouse and Vedic astrology plays a significant role in predicting the age, profession, appearance and family of the spouse. By studying the specific planetary combinations, spouse profession from Kundli can be predicted. 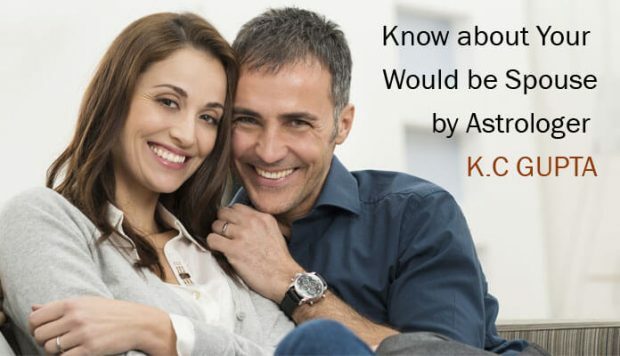 You can even find out the distance of spouse or husband’s appearance based on Vedic astrology. Astrology is very effective in answering various questions like Best Age To Have A Baby Based On Your Zodiac Sign, when to get married etc. In this post, an attempt has been made to use Vedic astrology as the basis for predicting the personality and other characteristics of the would be spouse. Astrologer K.C. Gupta can predict the age, profession and career of the spouse along with various other details to help you know your future. 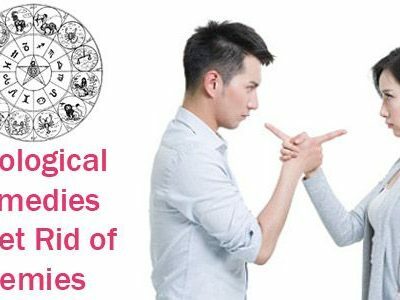 Do you know Astrology can save your Marriage? If the nature of you and your spouse doesn’t match then Vastu Astrology Tips To Have Happy Married Life are of great help. 7th house from Moon will predict the kind of partner we wish to have in our life. 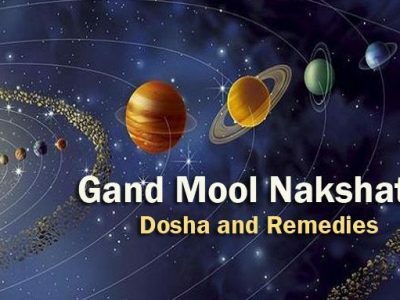 Check for signs of 7th house along with planets posted in 7th house the position of the 7th Lord from Rashi and Lagna . Placement of Sun in 7th house predicts an ambitious, generous spouse but can be very dominating. Placement of Moon in 7th house predicts a sentimental and emotional spouse blessed with beauty. This is a very auspicious placement. Placement of Mars in 7th house predicts spouse with high energies which makes them full of aggression and very active on physical love. Placement of Jupiter in 7th house predicts a spouse with strong character, ethical, loyal, highly educated and religious. Again a very good placement. Placement of Mercury in 7th house predicts amicable, intelligent and smart partner who is also very beautiful or handsome. Placement of Venus in 7th house predicts a gorgeous wife. It also forecasts luxury, comforts and romance. Known to be the best placement for a happily married life. Placement of Saturn in 7th house foretells a hard working and dedicated spouse. This often results in late marriage but then it promises a stable marital life. Expect a faithful partner who may not be very romantic. Placement of Rahu in 7th house predicts spouse from a different country or an inter caste marriage. Partner doesn’t follow societal norms. Presence of Ketu in 7th house forecasts a spouse with a religious bent of mind. Presence in Aries means spouse is predicted to be confident, vibrant, commanding and respectful. Presence in Taurus foretells a homely, loyal and stable spouse in future. Presence in Gemini forecasts verbose, fun, smart and intelligent spouse with amazing skills to communicate. Presence in Cancer predicts a sensible, sensitive spouse and is considered a healthy combination. Presence in Leo forecasts a dominating, proud spouse who loves to win attention. Upapada Lagna requires time and date of birth. Arudha Lagna and Upapada Lagna are in 6-8 position then lack of understanding between the couple is predicted. If both are conjunct then it predicts a happy and healthy marriage and sometimes love marriage. Upapada Lagna conjunct with Venus, presence of Ketu in 7th house, result in various relationships. Planets 7th to Upapada Lagna can behave as opposing force in a marital relationship. Darakaraka has been given the lowest degree in the horoscope. These are different ways to know about your spouse. By knowing the characteristics of your spouse, Love Divorce Problems in Husband Wife can be controlled. For knowing the profession of the future spouse, count the 10th house from the 7th house as it is the house of marriage. This concludes to tbe the 4th house from Ascendant. 4th house, its Lord and influencing planets will affect the career of the future husband or spouse. 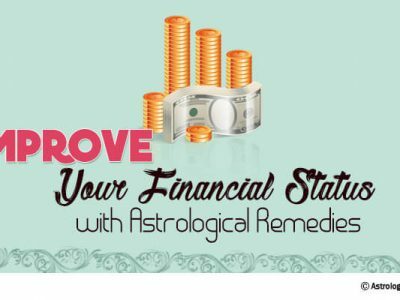 Jupiter and planets related with it are helpful in predicting future husband’s profession and likewise Venus in case of wife. Lagna also plays a significant role in determining the profession and career. With these points, you can know a lot about your spouse- personality and nature to have a happier married life.